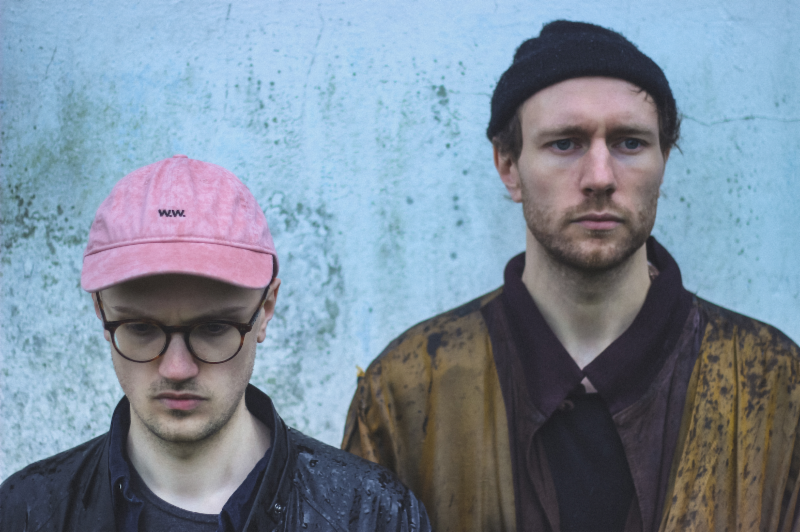 Introducing Ed Tullett and Novo Amor. The duo have teamed up to serenade us with new music. Their single, ‘Silvery’, is a captivating and well-crafted song that starts off reasonably mellow before becoming progressively more beautiful the longer you listen to it. Perfect for fans of Bon Iver, Vancouver Sleep Clinic, and James Vincent McMorrow. It is taken off their upcoming album ‘Heiress’, out this November.